Filled with practical, step-by-step instructions and clear explanations for the most important and useful tasks. 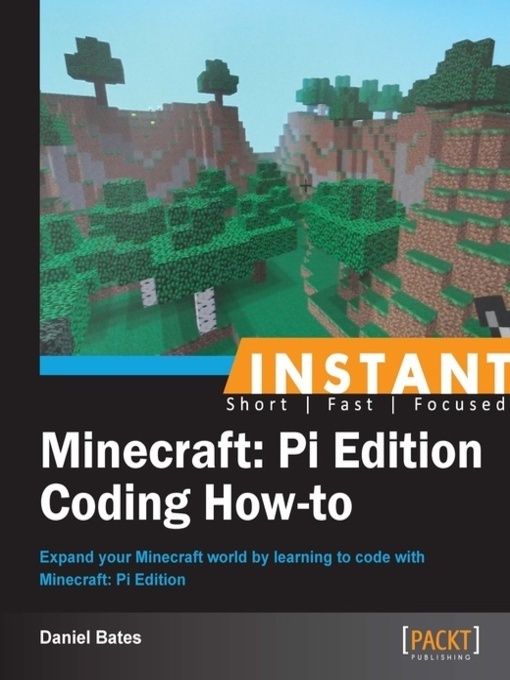 A concise guide that delivers immediate results with practical recipes on how to code creatively in Minecraft: Pi Edition.This book is for everyone! No previous experience of programming, Linux, or Minecraft is required. It is great for you if you enjoy playing Minecraft and would like to be able to build more interesting things, and also if you are interested in learning computer programming. All of the recipes require a Raspberry Pi computer (and all necessary peripherals), and some are best performed with additional electronics components.